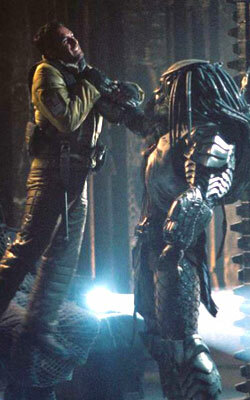 The Predator (Hindi), a Hindi movie, is not currently screening in Hyderabad. fullhyd.com has 700,000+ monthly visits. 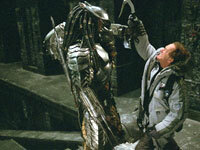 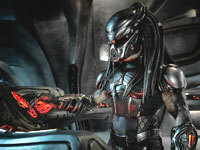 Tell Hyderabad what you feel about The Predator (Hindi), and then also see all user reviews for The Predator (Hindi)!